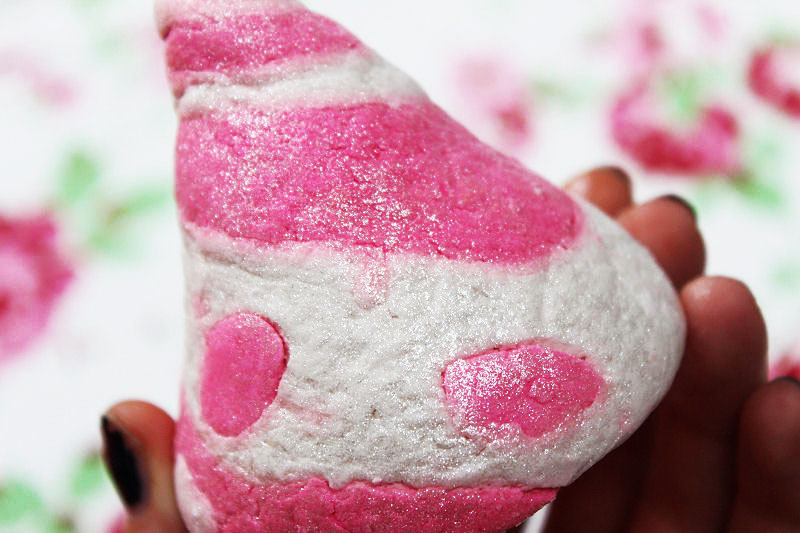 Being a big fan of Lush means at least once a month one of their products features on my blog and this time it’s the turn of the Candy Mountain Bubble Bar which is part of the Limited Edition Christmas range. I’ve used the Candy Mountain Bubble Bar for the past couple of years and it’s one of my favourites because it smells just like Snow Fairy Shower Gel, a delicious mixture of candy floss, pear drops and bubble gum. 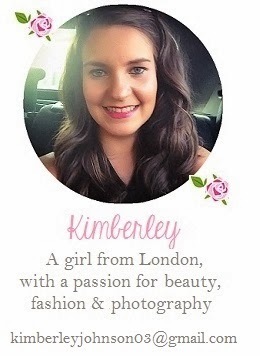 Of course it is also right up my street because it is pink, my favourite colour. Combined with the pink are swirls of white and glitter which results in a gorgeous girly product which personally I think would probably be more suited to Spring or Summer because it reminds me of that time of year. Candy Mountain is big enough to allow up to three baths from it although of course that depends how generous you are. It leaves the water luxuriously silky and like the name suggests also creates bundles of fluffy bubbles which also leave your skin feeling lovely and soft. If you want a relaxing bubble bath full of shimmer, pink and sweet aroma’s then this is the bubble bar for you! If you want to try Lush Candy Mountain keep an eye out for it around November time.. fingers crossed it will be released again this year as part of the Christmas range. I am yet to try this one but I will be on the lookout in this years Christmas releases! What's your favourite product from Lush all year round? I love this bubble bar, it looks so pretty! Still haven't tried this but hear such good things! Oh! I meant to ask you…what camera and/or lighting do you use? Fabulous clear crisp photos!! 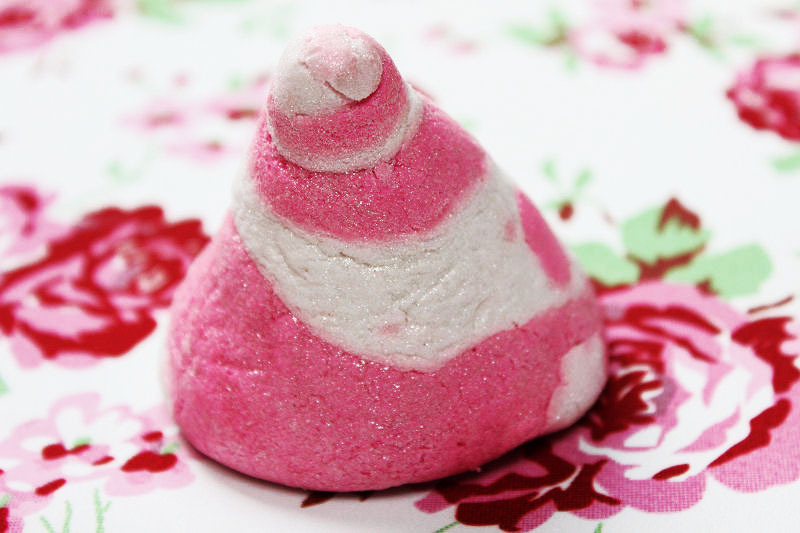 I love the Candy Mountain bubble bar – the Snow Fairy scent is one of my favourites from Lush!